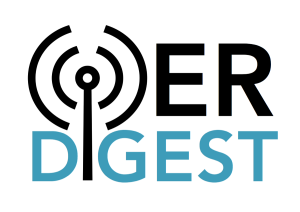 The OER Digest is a newsletter for and by the open education community, and we rely on tips and suggestions from readers to ensure we capture all of the news that is fit to print. Please help us by sending us tips on news, articles, and events you would like to see covered in the next edition. If we include your tip in the Digest, would you like to be listed as a contributor?